Jen and Tommy’s wedding day at OLOWALU PLANTATION HOUSE was a vibrant destination celebration. Having been in the wedding industry for more than 15 year, it’s assumed that bride-to-be Jen would have had her whole day mapped out. But as it turns out, she leaned heavily on friends, family and trusted vendors like LA FLEUR WEDDINGS & EVENTS to help influence her big day. The result was a bright and colorful beach wedding! MICHAEL & ANNA COSTA captured it all and we could’t love the happy images any more! You can read the full feature on Grey Likes Weddings here. 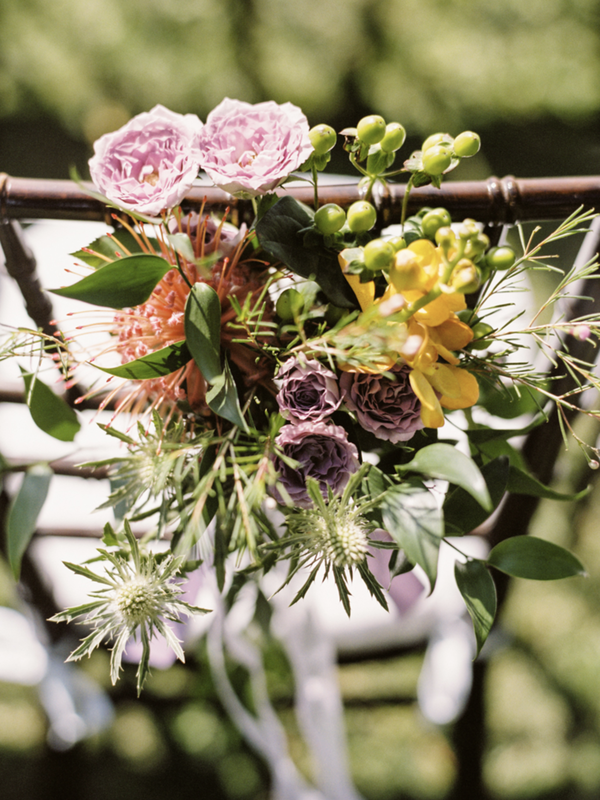 The bride says, "One of my revelations in regard to the design and look of our wedding was that there was no one color scheme or design in anything I chose. I love color, and lots of it and was thrilled with the whimsical and colorful bouquet, ceremony decor and centerpieces that my florist, Theresa Sena, created. 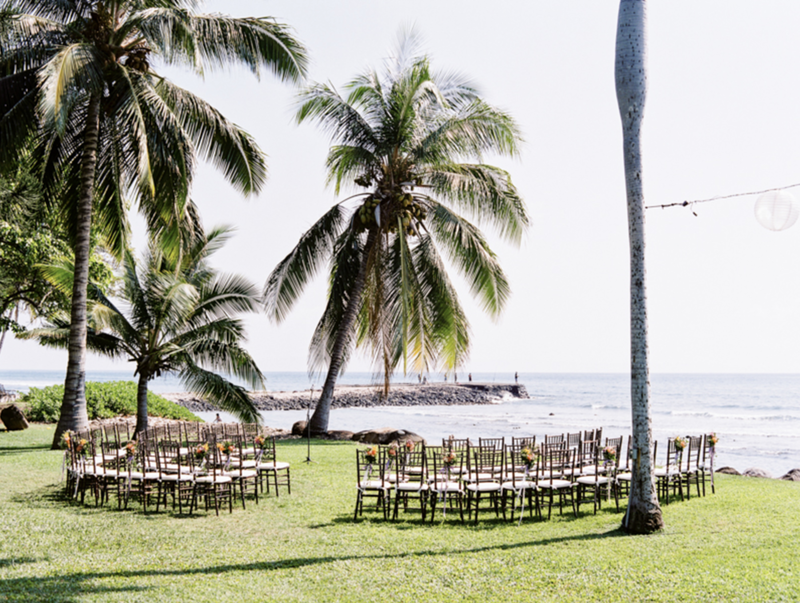 They paired perfectly with the fun linens from La Tavola as well as with the venue that was set on an old plantation on the beach in Olowalu."